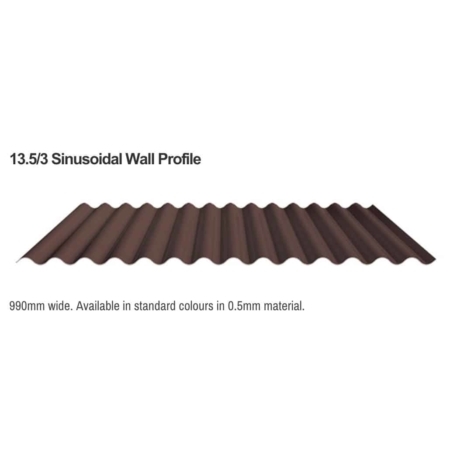 13.5/3 Sinusoidal Wall Profile is 990mm wide. Available in standard colours in 0.5mm material. 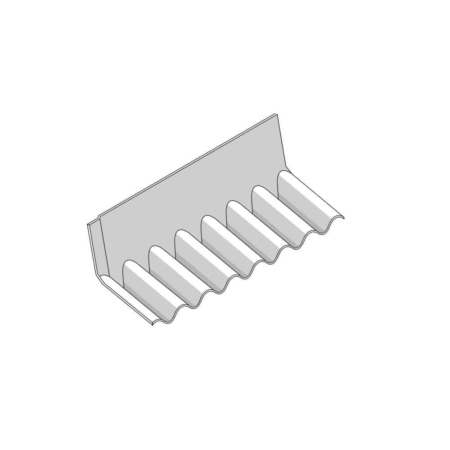 Five liner sheet profiles are available for use with our roof and wall profiles as part of an insulated, built-up system. All liner profiles can be crimp-curved to match special roof details. The internal side of the liner profiles features a highly reflective bright white coating that maximises natural or electrical lighting within the building. Liner profiles have been designed to span up to 2m in 0.4mm gauge material. It is common to select a 0.7mm steel gauge on larger schemes due to the enhanced non-fragility, which sometimes allows safety netting to be taken down prior to installation of the external sheet. Typically, 0.4mm gauge is used for all steel wall liner applications. 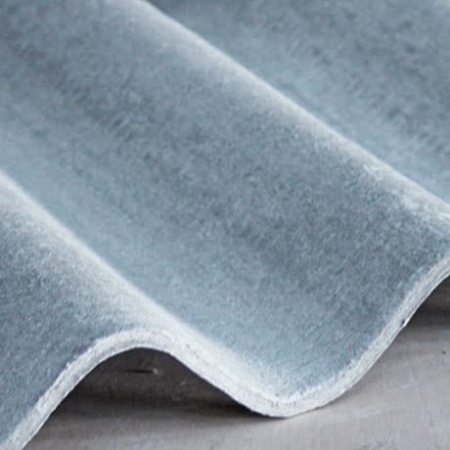 The polyester coating of liner profiles has been developed specifically for the interior of built-up roof and wall systems. 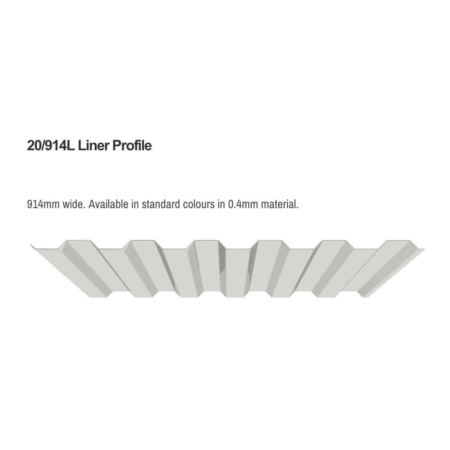 Liner profiles are supplied in white to ensure light reflective in the internal environment and are made from galvanised steel produced to EN 10326/10327, providing good corrosion resistance. Joris Ide products comply with the CPR and are manufactured to quality management systems accredited to BS EN 9001:2008 to ensure materials, processes and procedures are maintained to the highest standards.